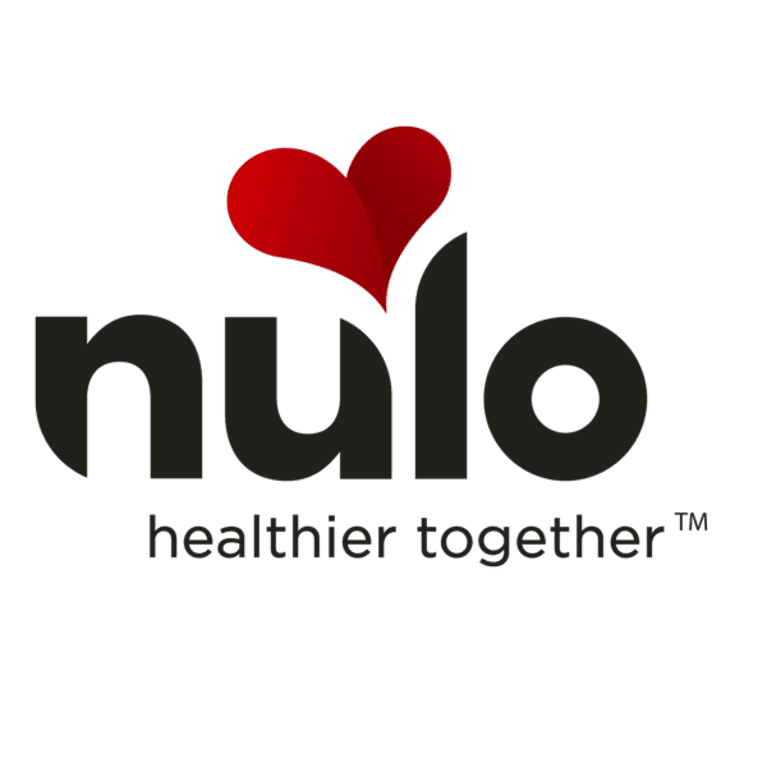 Nulo set out to be a different kind of pet food company with no shortcuts, using only the finest natural ingredients. 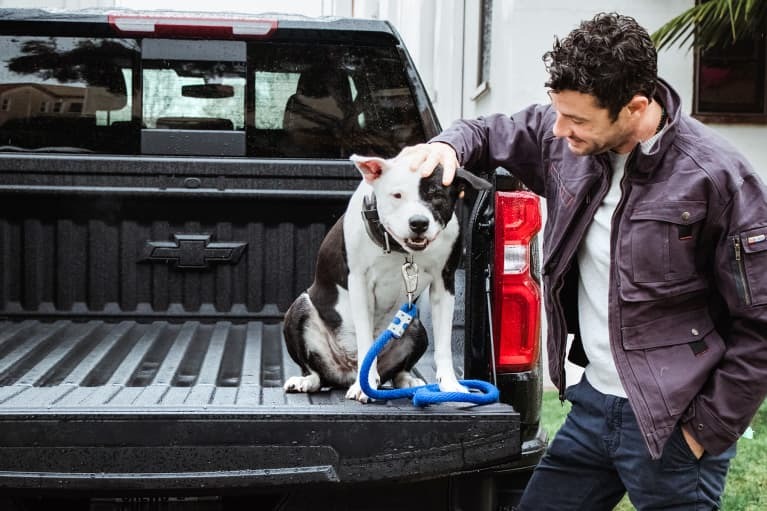 Alongside some of the brightest minds in the pet food industry, we created a superior pet food. 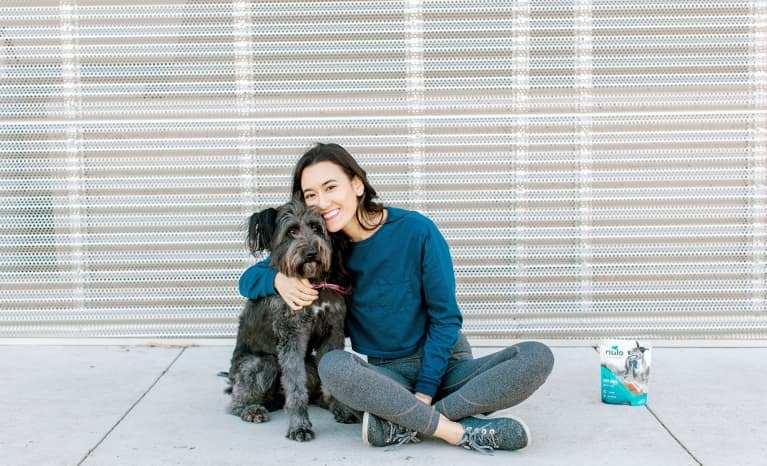 It is grain-free and high in animal-based protein with low glycemic carbs for sustained energy and the patented GanedenBC30 probiotic to aid digestion. 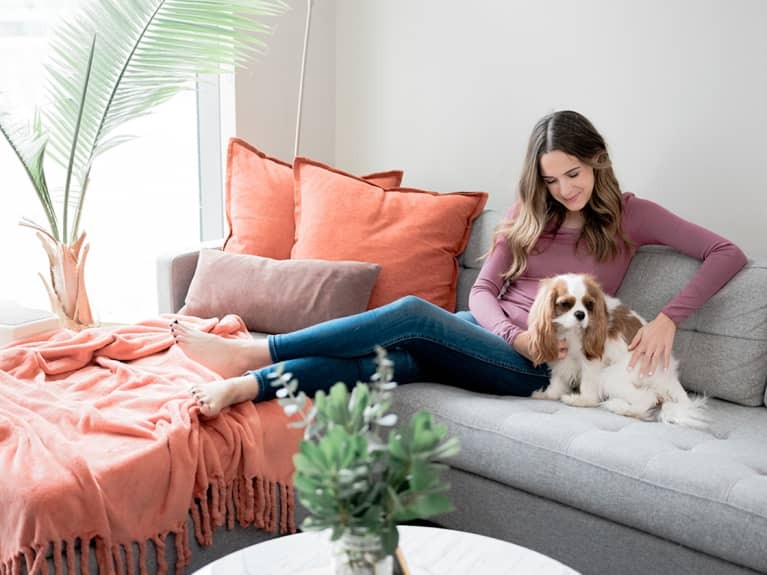 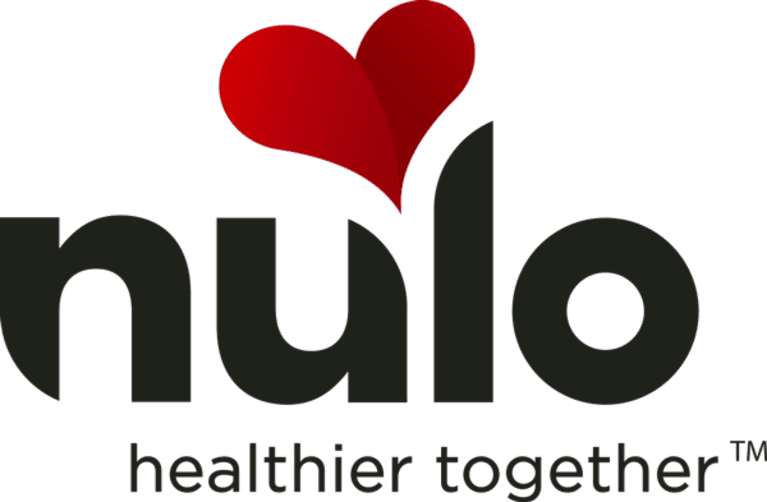 Nulo believes we are all Healthier Together™ and its mission is to inspire people to live active, healthy lifestyles with their pets while making better choices in their pet nutrition.